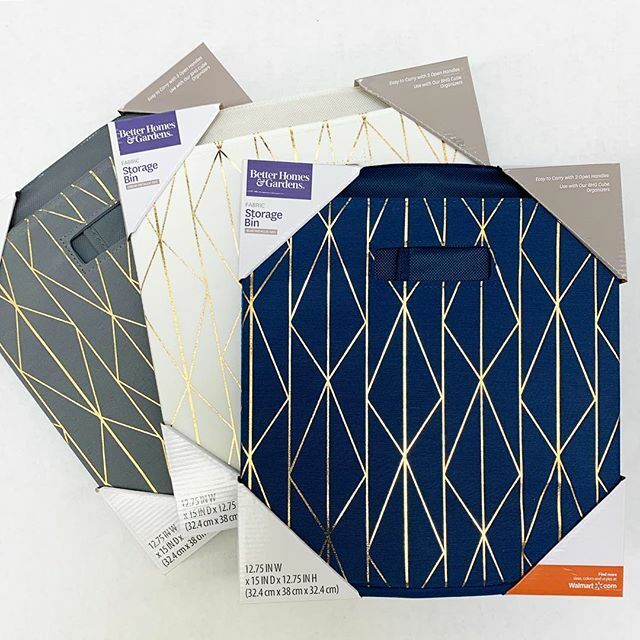 Love these metallic geo collapsable storage bins! Which color is your fave? I’m really loving the blue! You can find them in-store for just $5.96 each! Haven’t found them online yet. Check my stories for more of my favorite storage solutions!